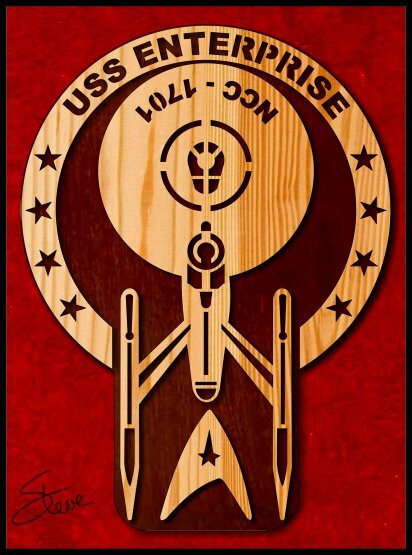 USS Enterprise NCC - 1701 Plaque Scroll Saw Pattern. 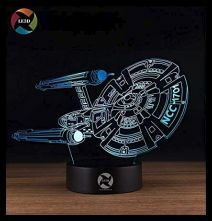 USS Enterprise NCC - 1701 Plaque. 10.5 inches tall. After all these years there are still Star Trek fans attending conventions. 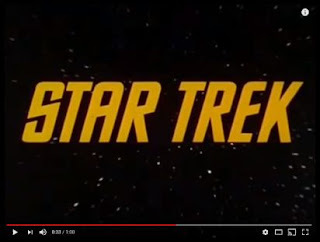 The 2018 Star Trek convention was the first of this month in Las Vegas. Click for a little nostalgia. 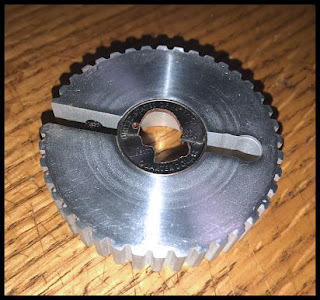 In yesterdays post I showed a video that included this coin cutting jig. I had several email questions about where to get one so I thought I would answer it here. These jigs are made by a friend of mine down near Atlanta. Marcus Bailey. He sells sizes for different coins. I don't remember the price but here is his contact email if you want to inquire about purchasing one. 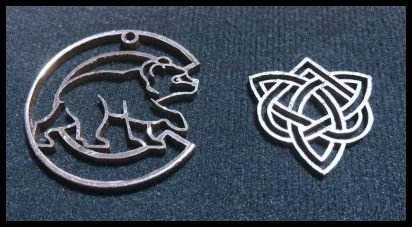 Here are a couple of examples of coins cut with the scroll saw. I apologize that I can't remember who gave these to me. I got them when I was down in Atlanta last year. With the right blade and good eyes these can be fun to cut. $12 plus $3.50 shipping for a sheet of 12 coins. Inlay custom signature coins in those special projects. A simple Forstner bit and these can be inlaid in any project. See order form for more details. 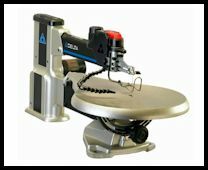 Proud Veteran Owned Business Scroll Saw Pattern. 15 inch Proud Veteran Owned Business Pattern. Do you need lots of magnification? This video is a little out there as far as ideas go. The crazy thing is that it really works well. 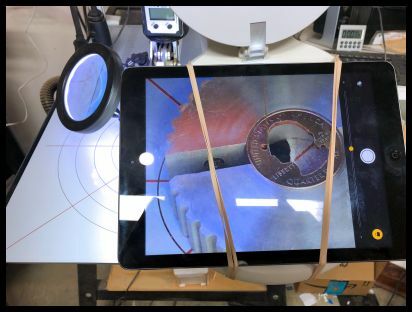 Sometimes you need high magnification to make detailed fretwork or in this case, I was cutting a coin. I saw this done a few years ago but I've never given it a try myself until tonight. I will absolutely be adding this to my toolbelt. 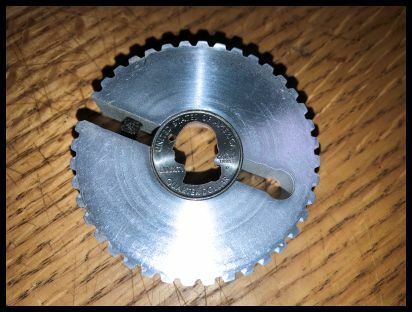 I don't do a lot of coin cutting but when I do this is how I'll do it. Watch the video and you might be hooked also. 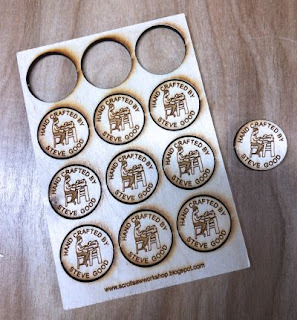 Inlay these custom signature coins into your project with a simple 1 inch Fostner bit. The signature coins add that special touch to your project. $12 per sheet plus $3.50 shipping. Four styles to choose from. See details on the order page.